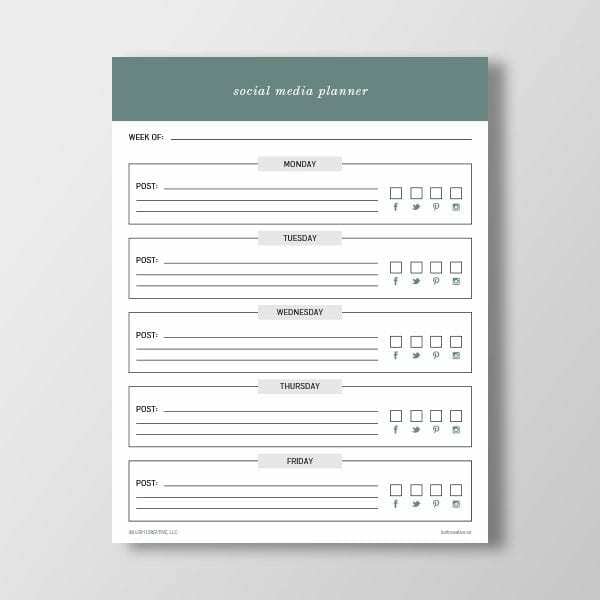 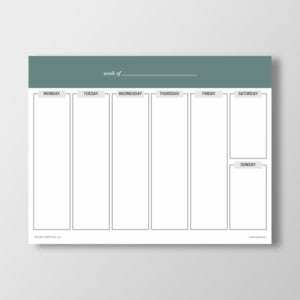 Plan your social media posts for the week with this sleek worksheet. This is an instant download, so you can buy now and plan in minutes! Available in US Letter (8.5″ x 11″).